Poster for Fear the Walking Dead Season 4, featuring Morgan James (Lennie James). Hand Illustrated. 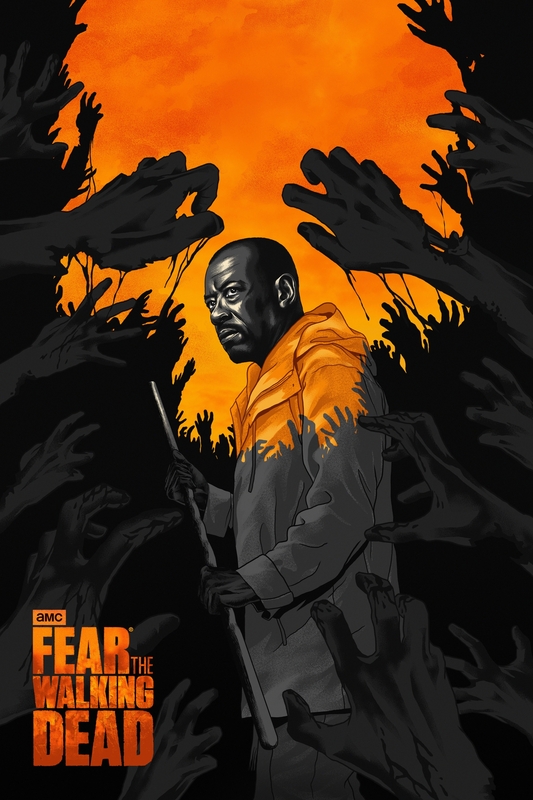 As a Big Fan of the Morgan i focused on his persona and tried to put him right into action in the world of Fear the Walking Dead.